Yesterday, we welcomed Aston Hearing from Amersham into our school. In assembly, they taught the children how our ears work. We also learned that hearing loss is a hidden disability affecting many more people than you might realise. The children in Years 1 and 2 then attended a workshop which helped them to understand how age-related hearing loss affects our grandparents and other elderly family members and what we can do to support them. Being deaf or hard of hearing can be very lonely and isolating, so it is important to take steps to ensure that anyone with hearing loss feels included. 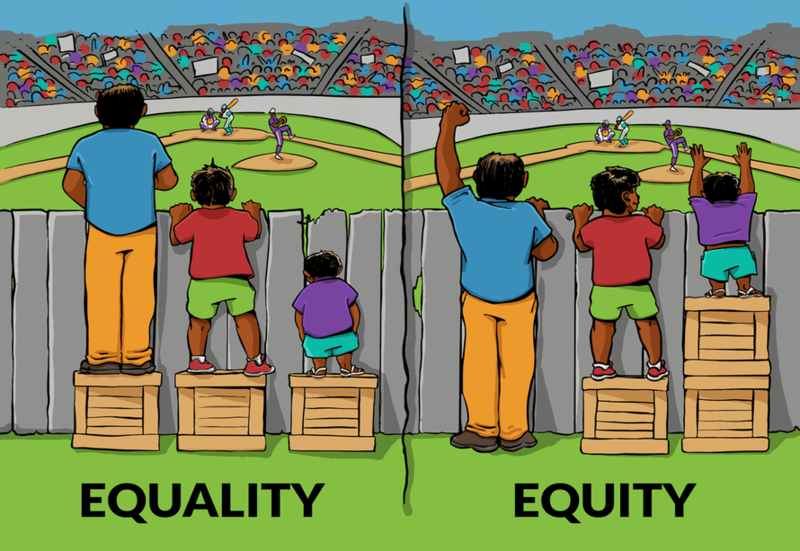 This made us think again about what equality means: sometimes, we do have to treat people differently so that they can be included and treated fairly.